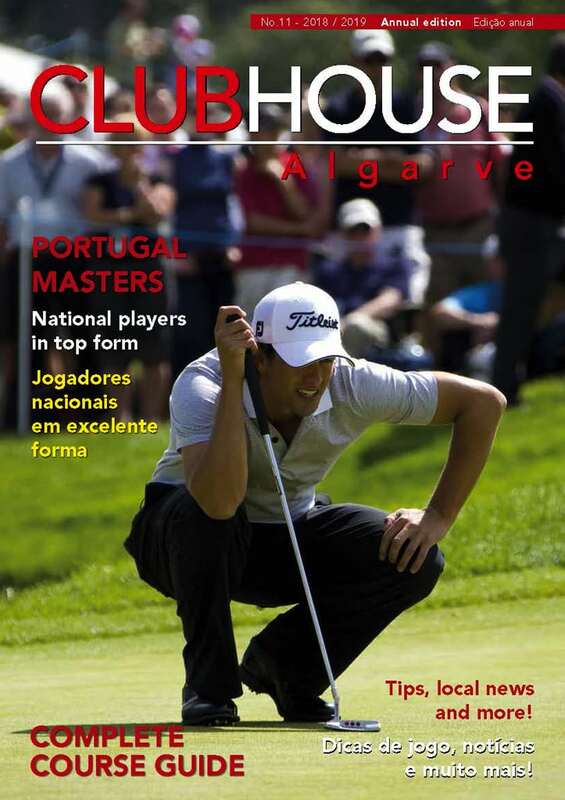 The attraction of the Algarve, even during the winter months, was underlined again recently by the England Golf Squad’s choice of Quinta do Lago for warm weather training towards the end of the year. With the objective of engaging in serious practice and golf improvement programmes, the England Men’s, Women’s, Girls’ and Boys’ teams took advantage of the fabulous facilities at Quinta do Lago. The various teams used the golf courses as well as the new practice facilities at the Paul McGinley Academy. They worked with coaches on all aspects of the sport including long game, short game, fitness and course management. Expect to see the England teams reap the rewards of their time in the Algarve during the various competitions this year.